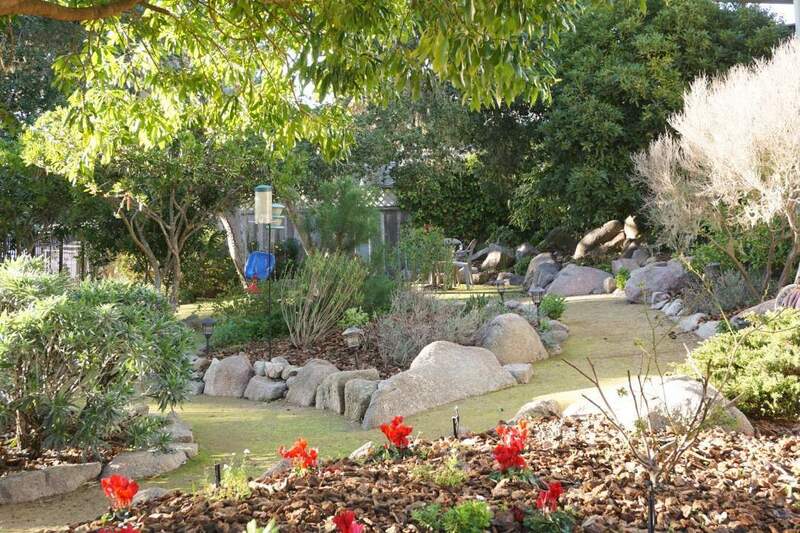 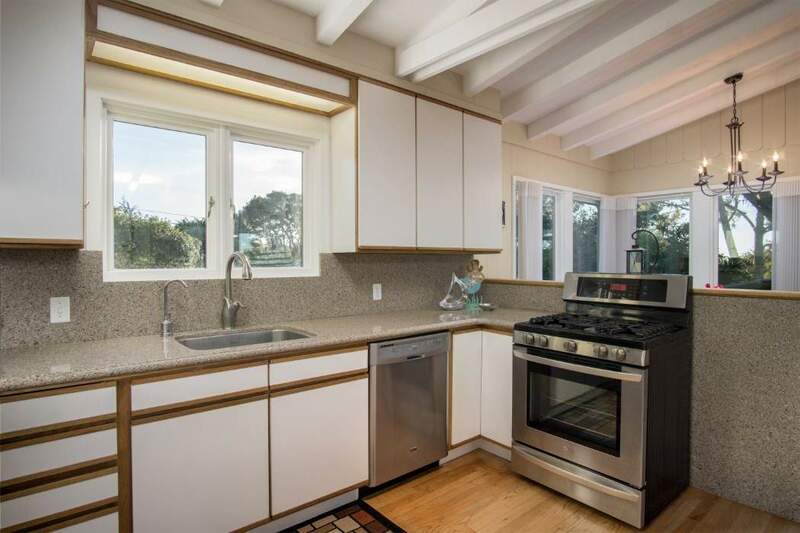 Updated in 2011, a special home in the Asilomar neighborhood of Butterfly Town U.S.A, Pacific Grove, Ca. 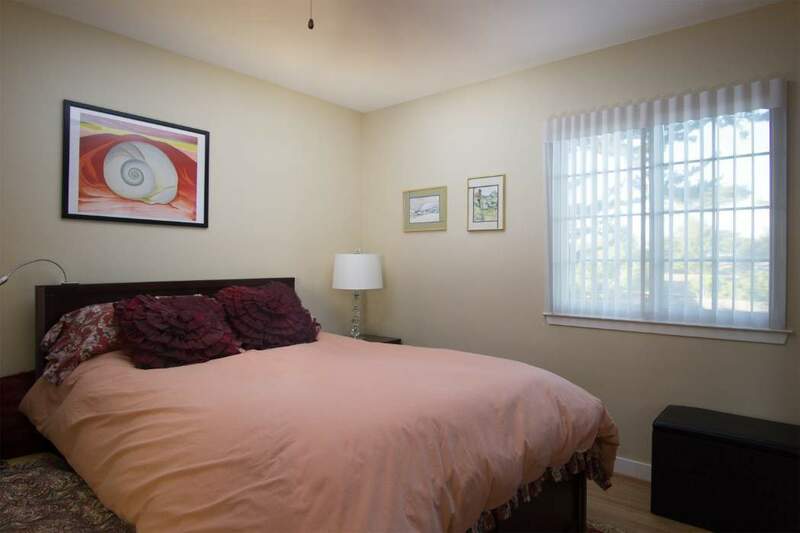 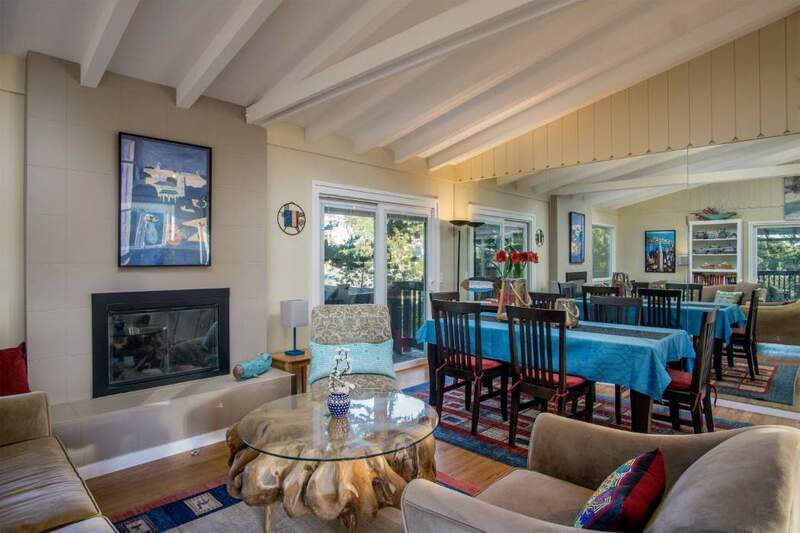 Imagine the lifestyle, just a short walk from a gorgeous beach, & an oceanfront golf course. 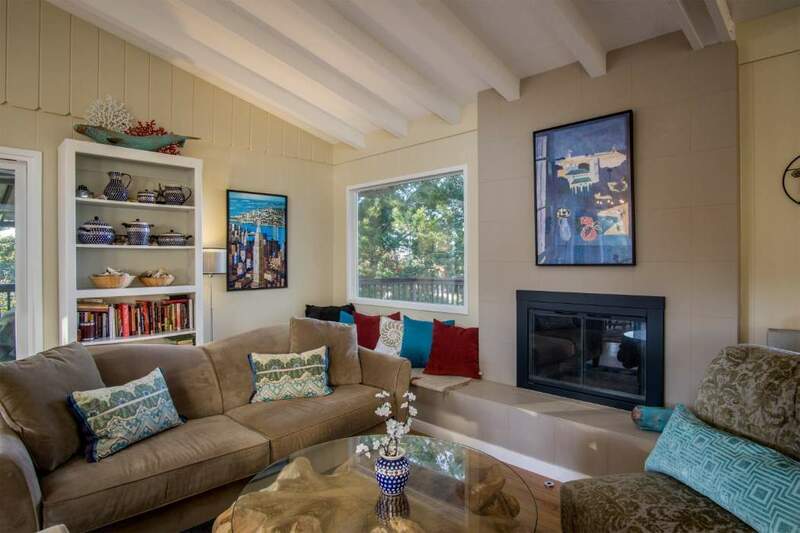 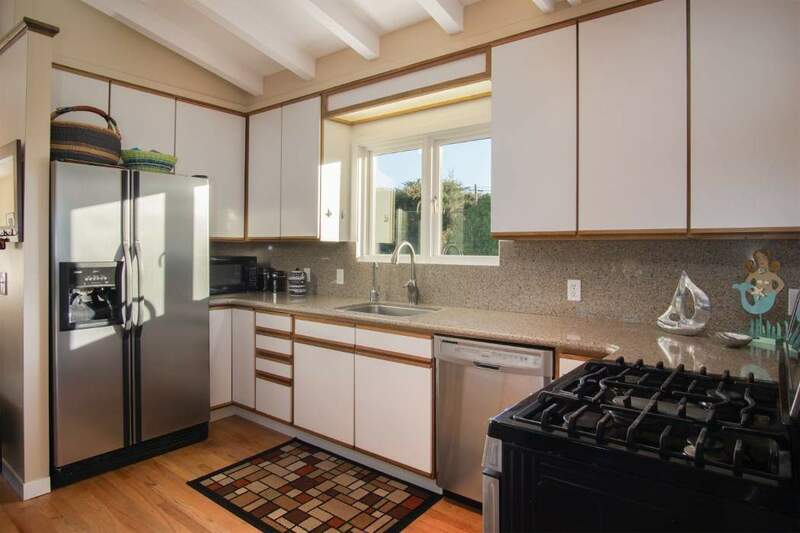 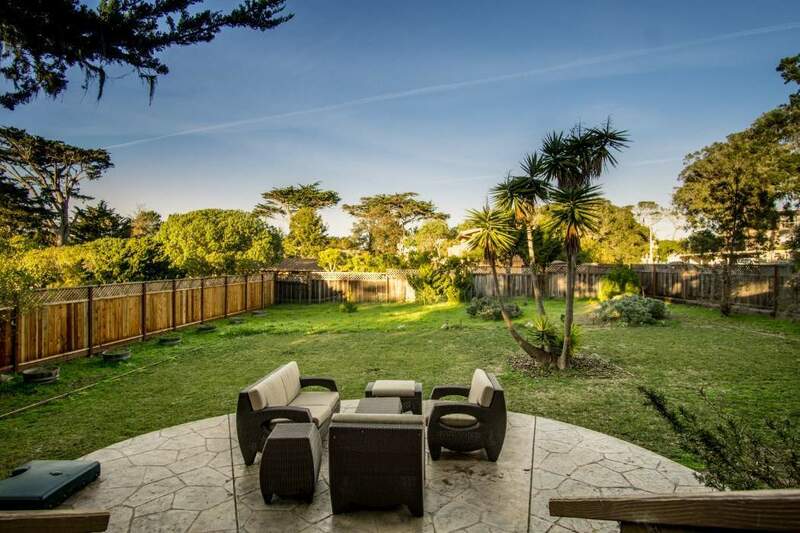 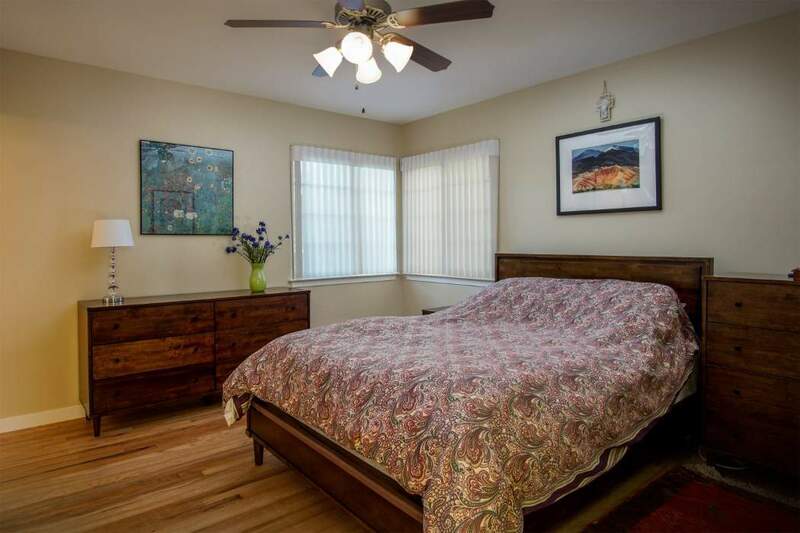 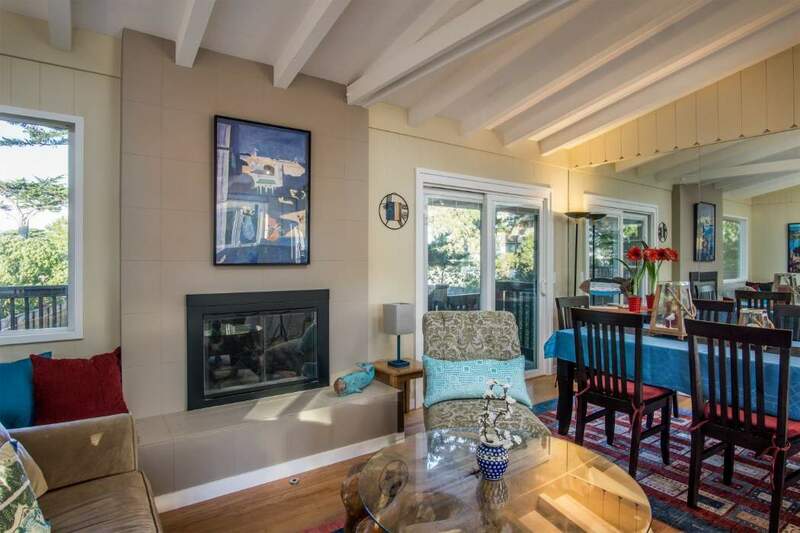 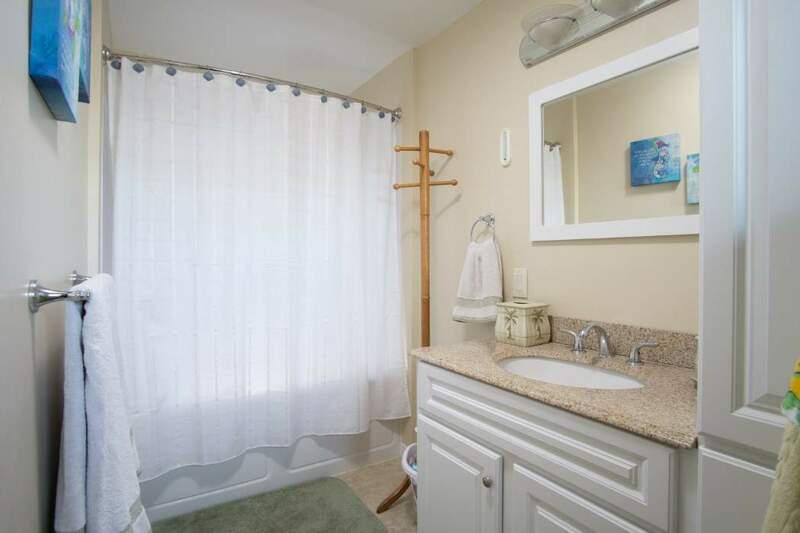 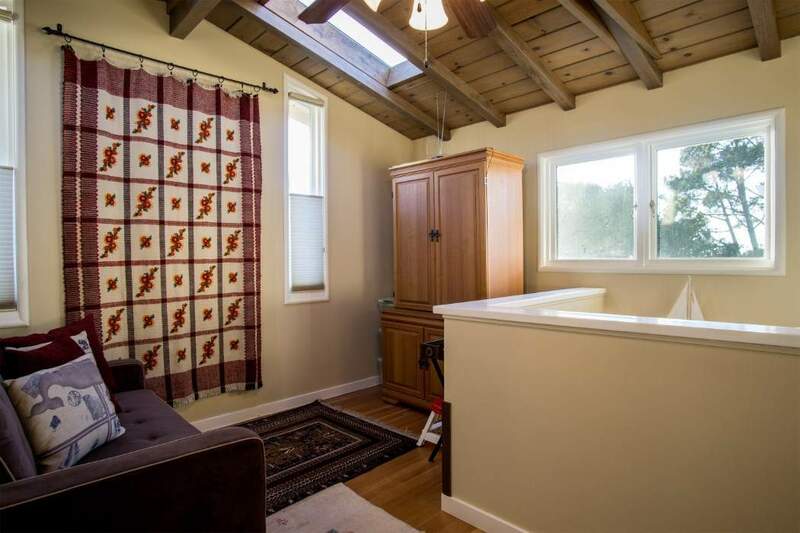 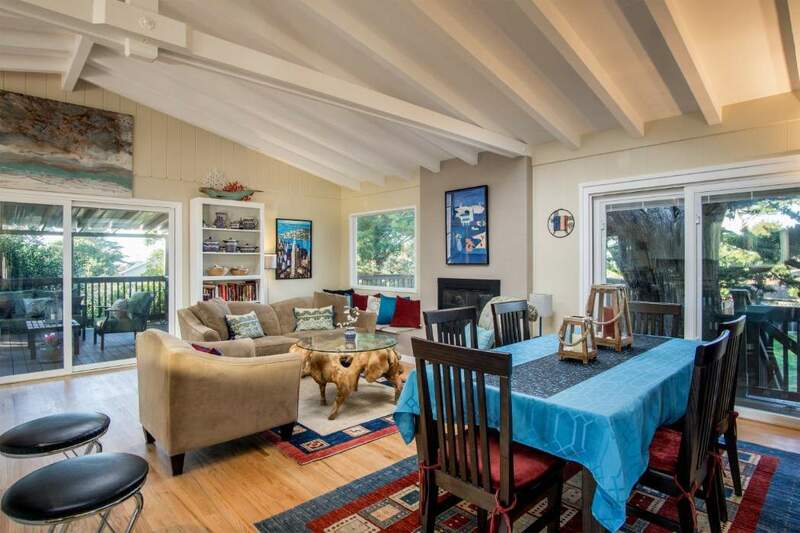 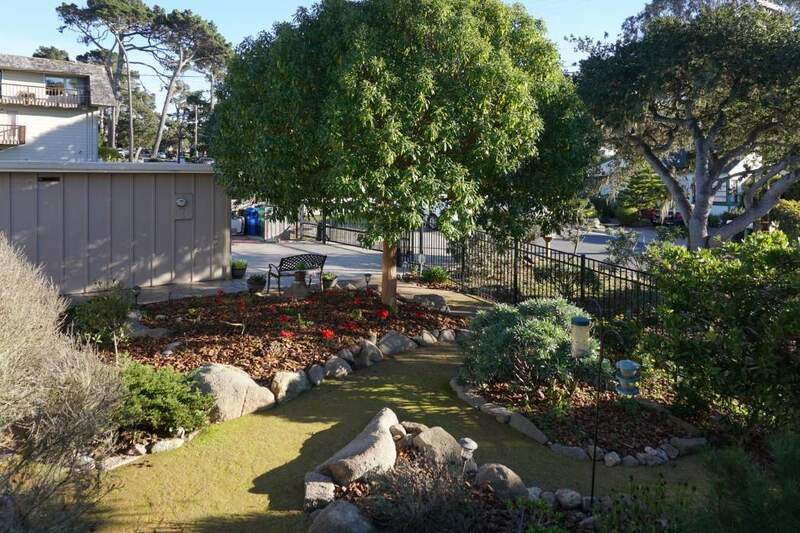 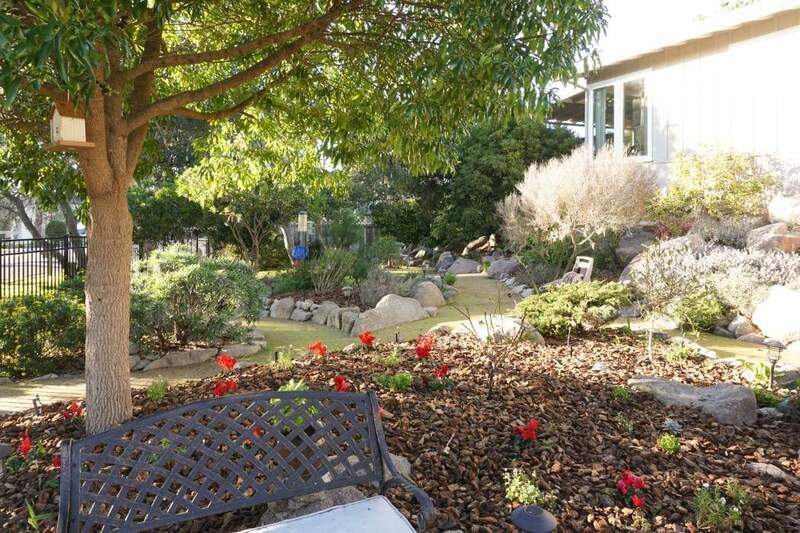 Plenty of recreational opportunities, world famous hiking trails, ocean sports, excellent schools, & the charming Pacific Grove downtown within walking distance. 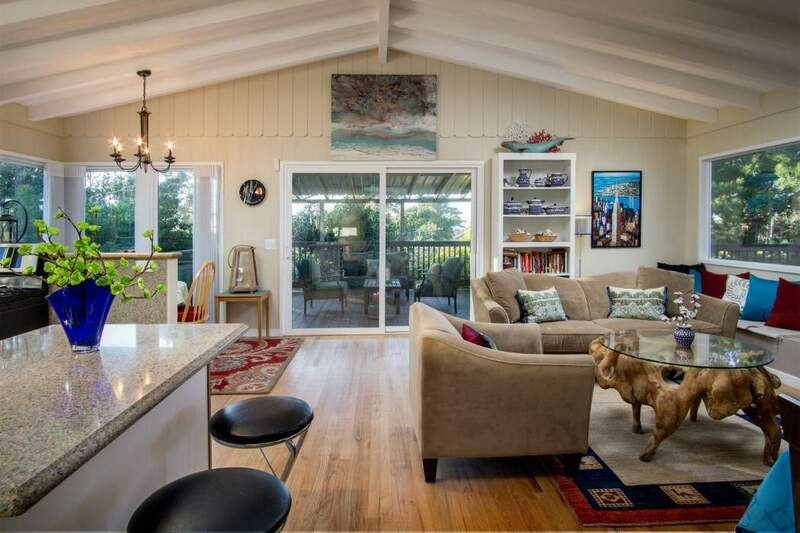 Featuring an open floor-plan with lots of natural light through picturesque windows, ocean views above the neighbors’ rooflines. 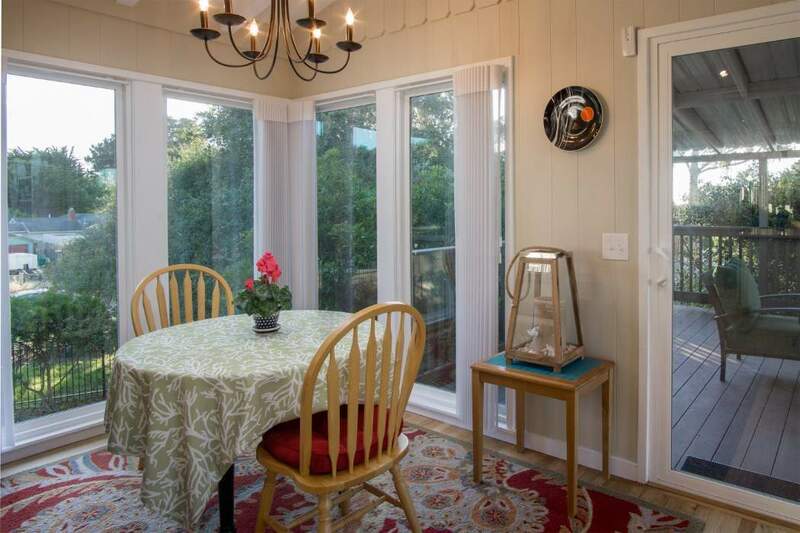 You can hear the waves, view cypress trees, and spectacular sunsets all year round. 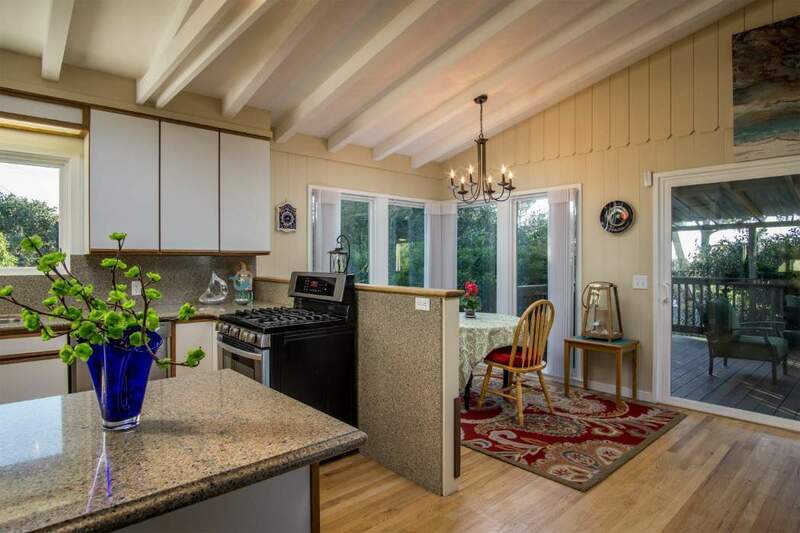 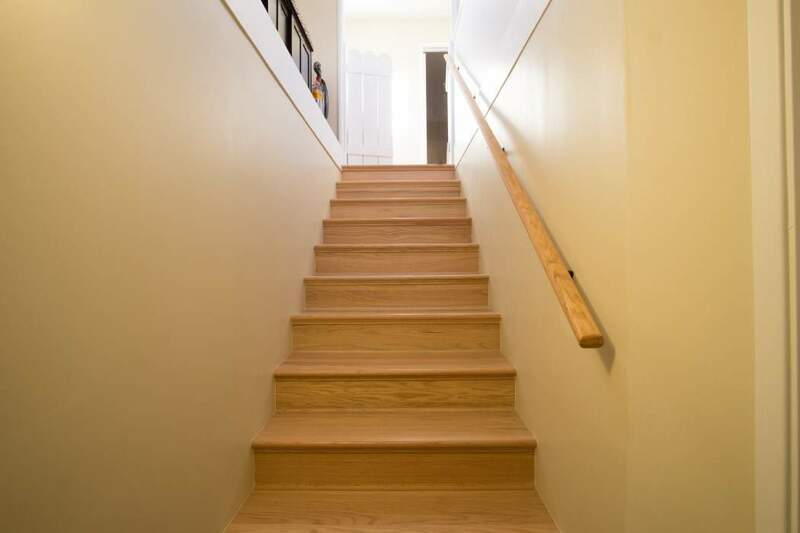 All the living space is on the upper level, the ground level houses the laundry room, and a two car garage. 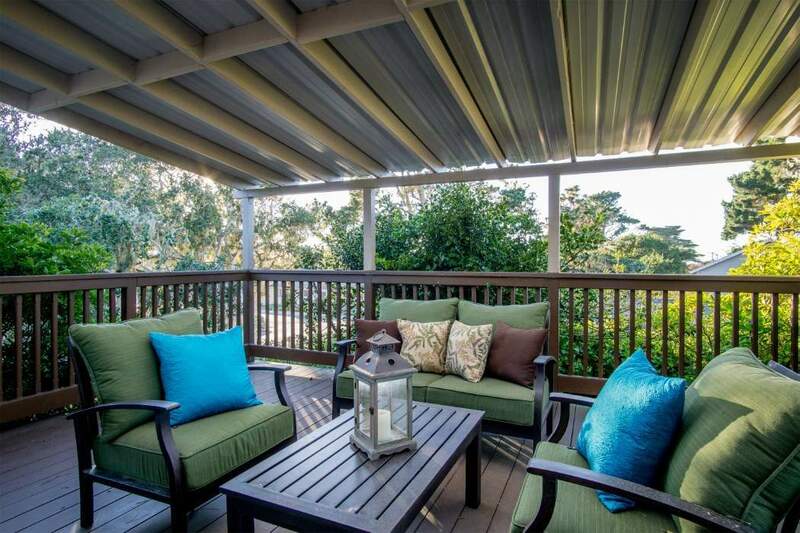 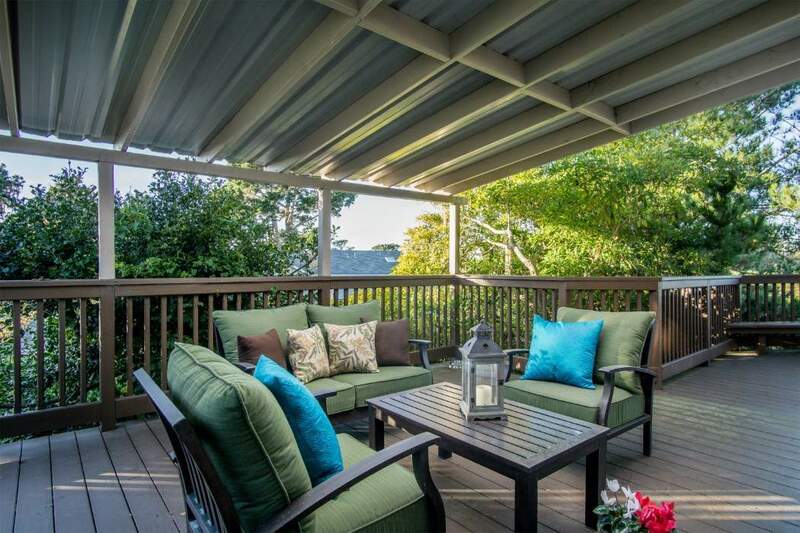 A wrap-around deck seamlessly transitions indoor & outdoor living spaces. 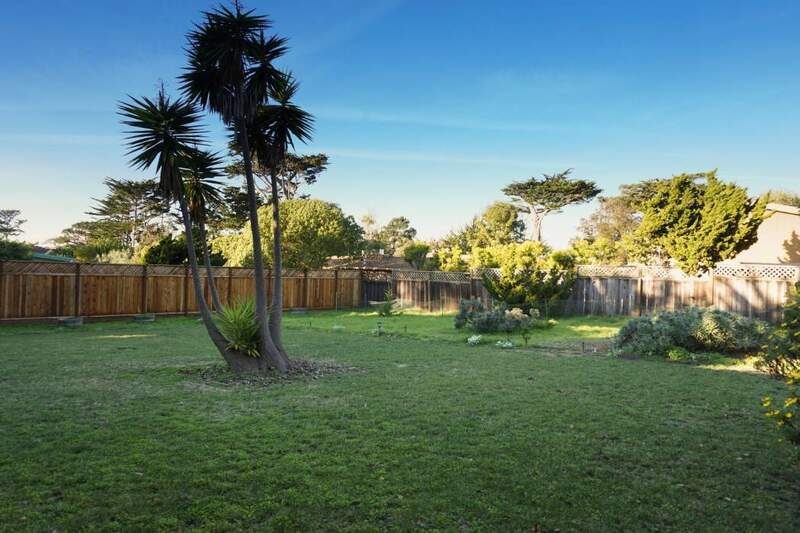 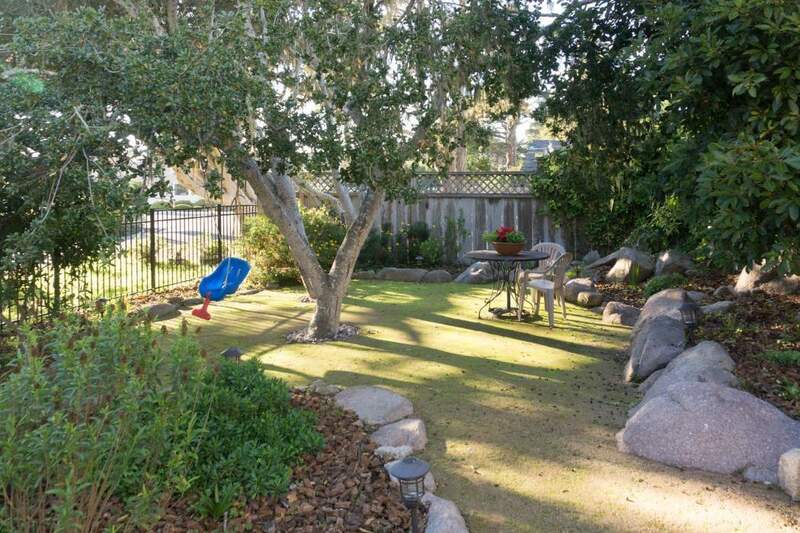 The outdoors enthusiast or an investor will also appreciate the 16,000 square foot fully fenced lot, an opportunity to add a guesthouse, or expand the gardens. 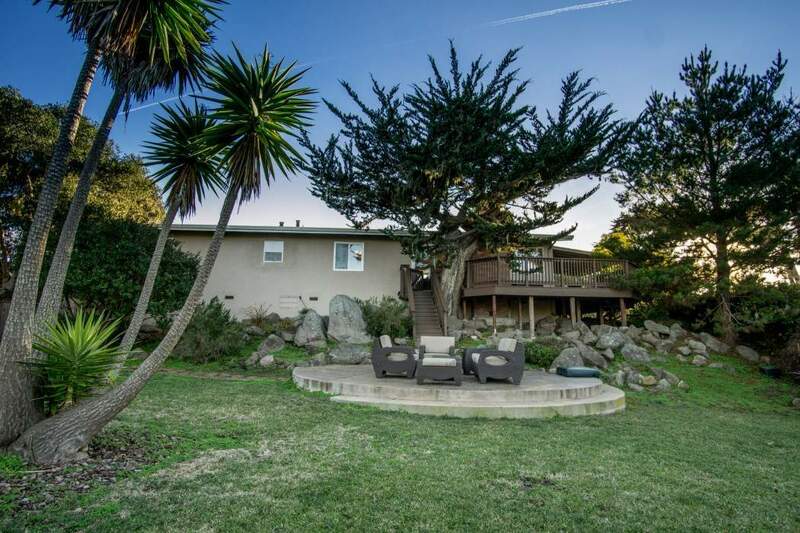 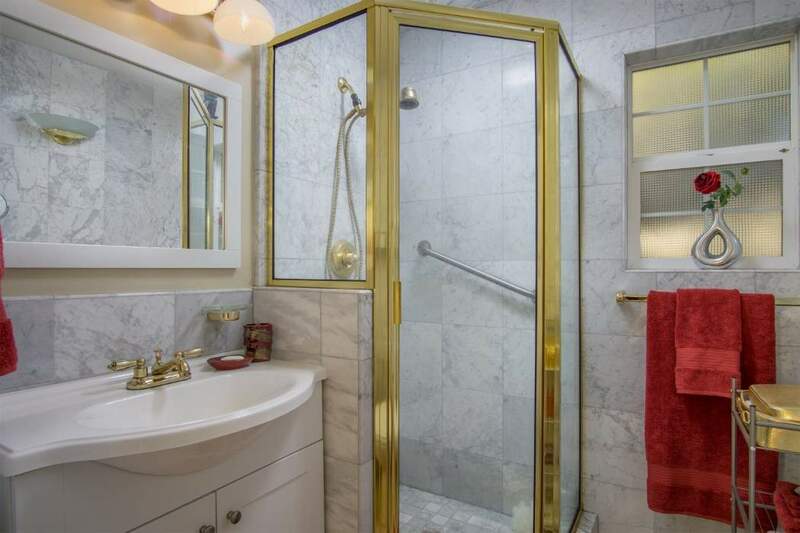 Your dreams can come true as the new owner of this fantastic property.